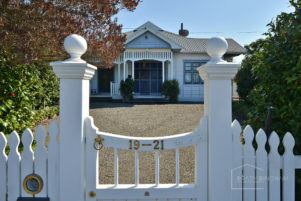 A house built more than 100 years ago for Featherston’s first mayor, John Card, is on the market. 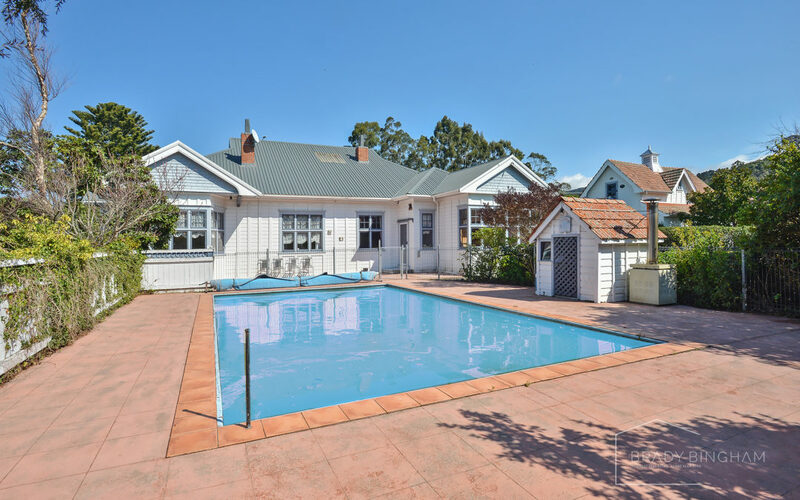 The property on Johnston St is in “amazing condition” with all heritage features retained, Harcourts agent Brady Bingham said. Whoever snaps up the house will also get the adjoining Bell St section. 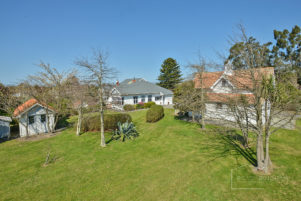 The combined rateable value of the properties is $880,000. Bingham said it was hard to know what the property would fetch “given its historical significance and grand scale”. They hoped the new owners would understand the building’s significance to Featherston, Bingham said. was built in 1912 for John Wiltshire Card MBE. The four-bedroom property features a pool and has been well-maintained. It has large semi-circular bay windows, moulded ceilings, and ornate fireplaces. The tall building alongside the house, relocated to 39 Bell St, is a former coach shed and grain store, which resembles the Tudor style and has been turned into garaging for three vehicles with a loft above. 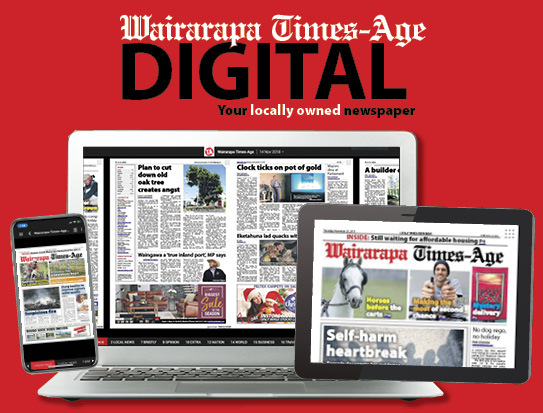 Card was born in Greymouth and was brought to Wairarapa by his parents in the 1880s. He was elected to the Town Board in 1896 and became Featherston’s first Mayor in 1917, when the town became a borough. He held office as mayor until his retirement in 1947. Card Cres and Card Reserve, both in Featherston, are named after him. 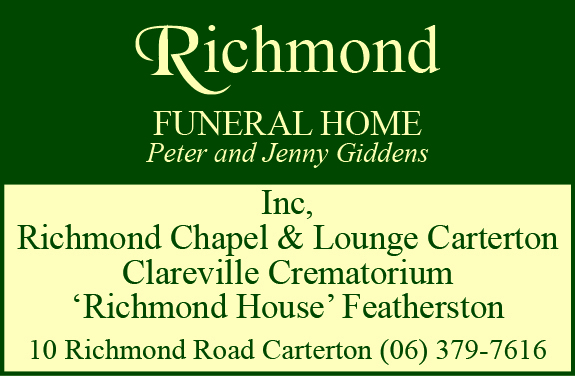 Card was well known in rugby, golf, and swimming circles, and was a prominent member of the Wairarapa Racing Club. Offers for a deadline sale need to be made by October 25, unless the property is sold prior.